Let’s go to the Portuguese Island Madeira! 🙂 I just found a really cool deal for you guys. For only 298 DKK you can take a 7-day trip to Madeira, with all flights included. 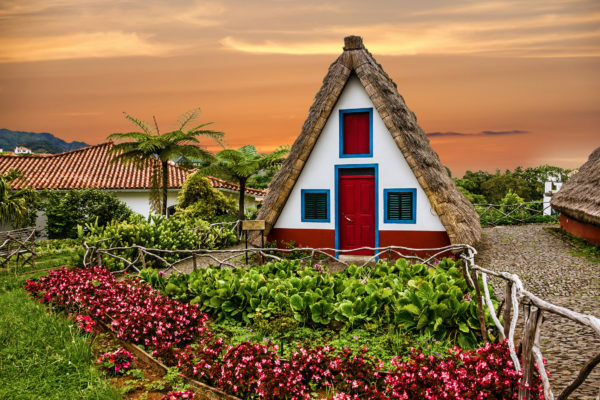 Madeira is known for its great hiking paths, gardens and parks and the amazing climate. You can try some fresh sea food at the harbour and enjoy the view. If you like to rent a car, you can explore the whole island, wich is a great starting point for many active adventures around the island! You fly from Copenhagen directly to Madeira with Jet Time. Looking for hotels for your trip to Madeira island? Take a look at Booking.com for the best deals. We hope you’re packed and ready to go, because your trip leaves soon! Further dates are available at an additional cost. Let’s go to the Madeira deal! Sign up for our Newsletter, and don’t miss anymore deals. You’ll be the first to find out about our Madeira bargains!